The Racquet Club of Memphis is hosting a celebrity doubles tennis match on Monday, February 10th. 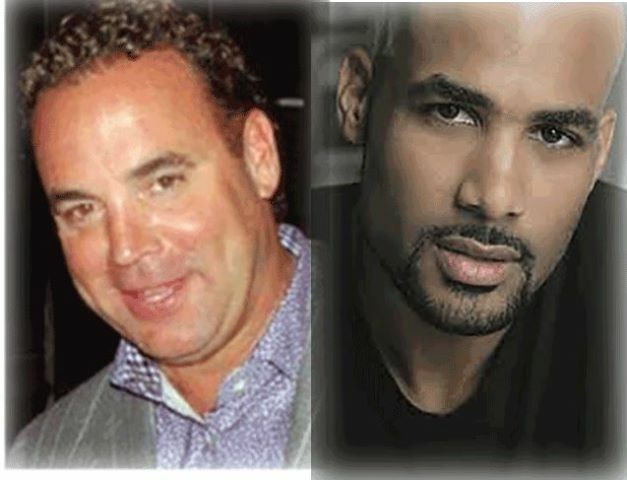 Join USTA Champion Mark Goodfellow and Hollywood Film and TV Star Boris Kodjoe in a Celebrity Doubles Tennis Match. Mark Goodfellow and It’s All Good Auto Sales will be the title sponsor of Kids Days at this year’s professional tournament. To purchase tickets, visit TicketMob.com here.